 Beginning on Ash Wednesday, March 6th, 2019 and every Friday of Lent, Der Brau will serve sustainably-caught Alaskan Pollock and fresh sustainable Alaskan Sole. We are serving the fish beer battered or sautéed in brown butter. 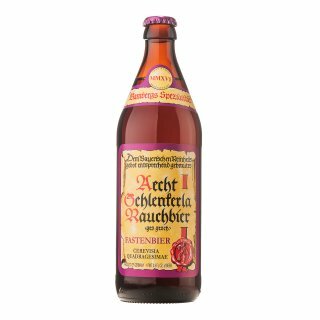 Jenn will feature a seasonal brew, Aecht Schlenkerla Fastenbier, the original smoked lentbeer, brewed in accordance with the Bavarian Purity Law of 1516. It’s bottom-fermented with a natural red-brown color and slight cloudiness, a strong malt flavor and slight bitterness. The unfiltered yeast provides “Brotzeit,” the German word for snack, to provide nourishment during a time of religious fasting.